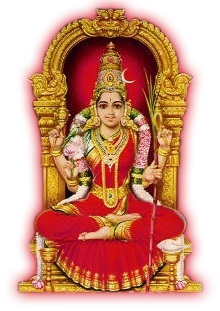 Kamakoti.org presents Shri Kamakshi Vilasa in English, condensed by Sri. V.D.N.Rao, devotee of Sri Kanchi Kamakoti Peetam and retired official of the Government of India. The author has also compiled and translated a series of Puranas for kamakoti.org. Click here for the complete list and to access the puranas.